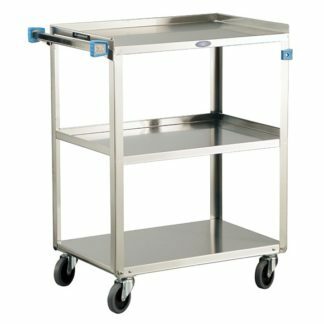 Specifically designed for sheet pans, these dollies are the most reliable for storing and transport. 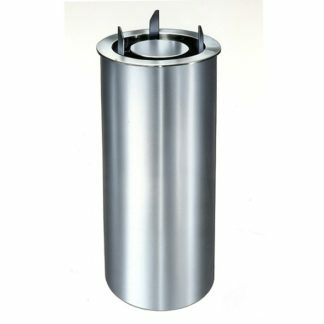 All welded aluminum construction increases durability. Welded handles offer more steering control. 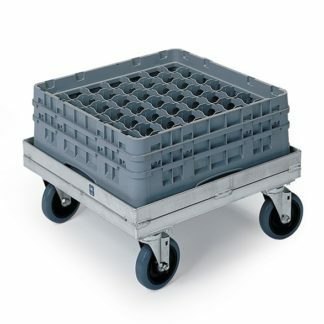 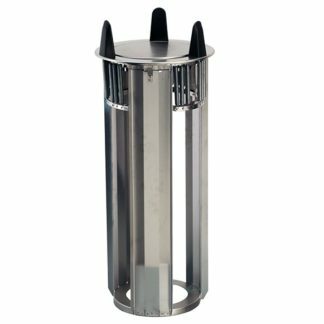 Square tubular frame with reinforced base provides superior strength. 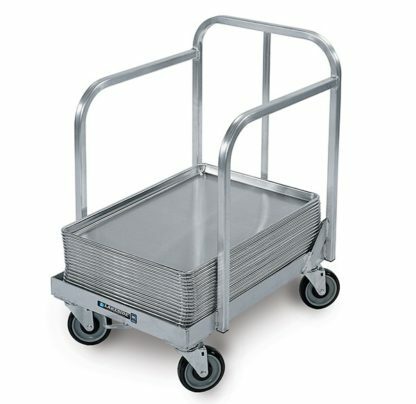 Securely holds and transports 18×26, 14×18, and 13×18 sheet pans and trays.